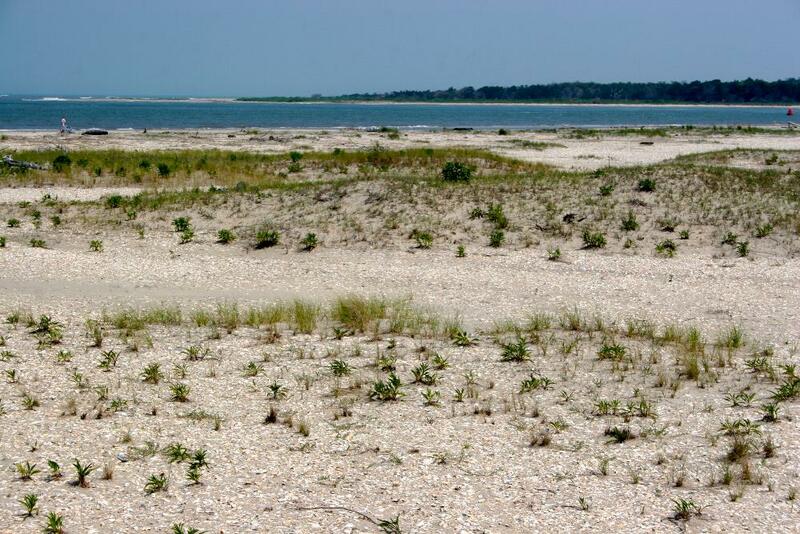 Barrier islands and their marshes and bays are home to diverse ecological communities and large-scale infrastructure. Although they are a seemingly permanent feature of our coasts, these islands are among the most rapidly-changing landscapes on earth. No barrier island system on the US East Coast changes as swiftly as those found along Virginia's Eastern Shore. Join us as Dr. Christopher Hein shares the geology, human history, and modern change seen along barrier islands in Virginia and around the world. This is the January installment of the 2019 After Hours Lecture Series. Reservations to this free public lecture are required due to limited space. After Hours lectures are designed for an adult audience. Call 804-684-7061 for further information.